Identify the perfect moment to change an existing customers' vehicle. We offer a 90 day risk free pilot programme where we commit to delivering immediate results and profits for your dealership. Equity Manager caters for every new vehicle franchise with the complete range of available vehicles pre-configured for your dealership. 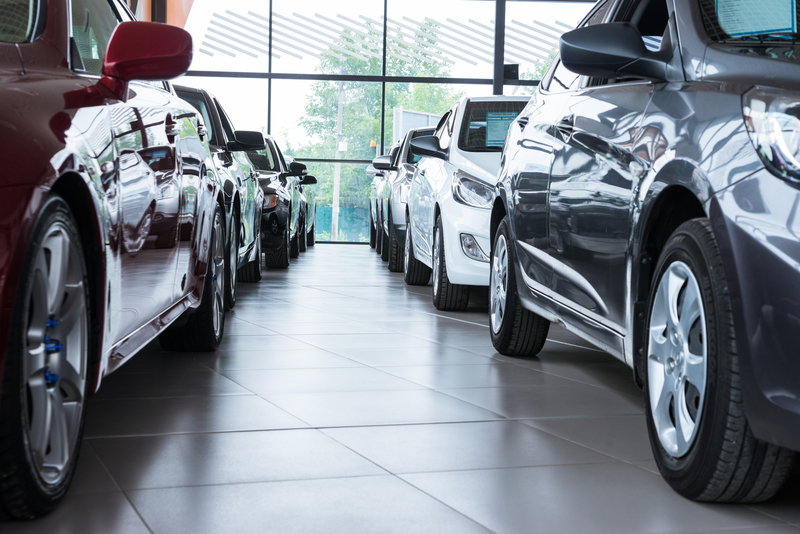 Equity Manager will import used vehicle inventory directly from your online stock provider. Apply contributions from the OEM across an entire model range or custom categories. Customise each deal with a bespoke finance offer or utilise a standard rate across the entire portfolio. Equity Manager Dealer Solution makes the process of researching, pricing and selling to your existing customer base as easy as reacting to a new inbound enquiry. Equity Manager ensures that the OEM network maximises every opportunity to retain and renew the existing customer base and the ‘Perfect Moment’ to change is never missed. Our bespoke solution for the finance providers allows the founder to deliver new opportunities to the partner dealer directly from the existing book of business. See how Windsor Motor Group use Equity Manager as the backbone for their customer retention strategy. Equity Manager has completely changed how Keary Motor Group prospects it's existing customers. At Frank Keane BMW, Equity Manager has changed daily routines and made customer retention efforts sharper and more efficient. Equity Manager is proud to work with some of the world’s leading vehicle manufacturers. If you would like to know more about our product and our 90 days money back guarantee get in touch now to schedule your free demonstration. Start doing great things with Equity Manager. Copyright (c) 2019 Equity Manager. All Rights reserved.